#IDFBLive Day 4. Top down bottom up shades! What’s so interesting about top down bottom up shades? Let’s start with the flexiblity. 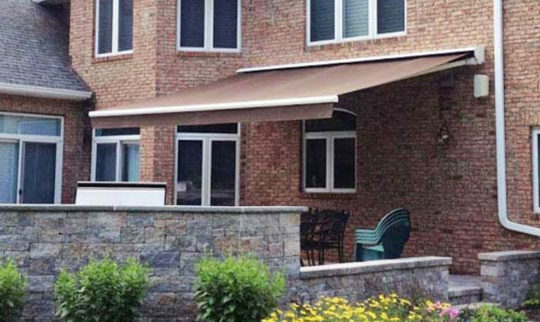 The top down bottom up shade allows you to open a shade from the top, the bottom, or in combination. 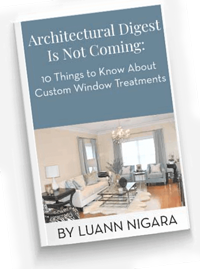 In an age where it seems that almost every inconvenience has a solution, why should window treatments be any different? 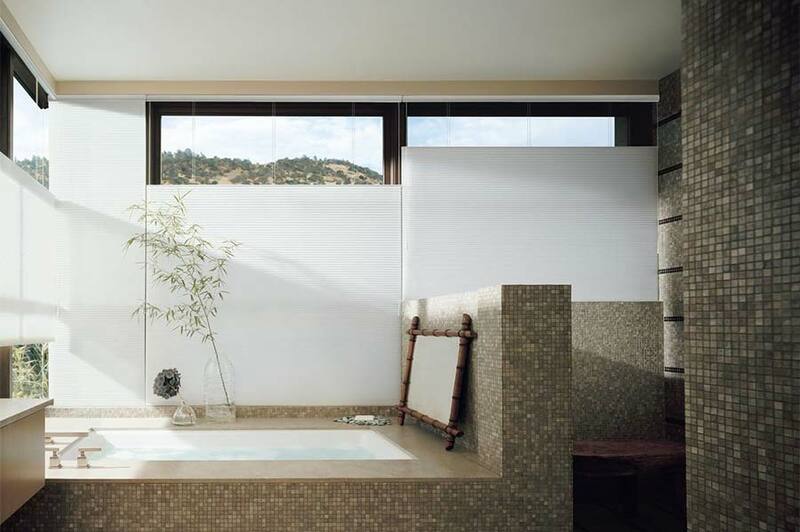 This option addresses the natural light versus privacy debate you face every morning with your partner in the bathroom. 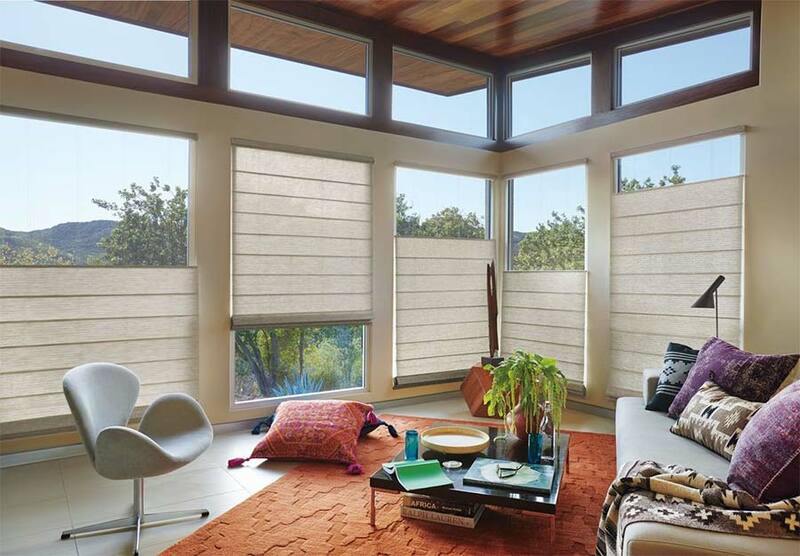 Say goodbye to the inability to get a breeze and a view while maintaining your privacy in your dining or family room. Reduce any worry about your children touching your beautiful, neutral-toned shades…while still being able to provide privacy and natural light in the playroom. It’s all thanks to the top down bottom up shade—which happens to be available through Window Works! 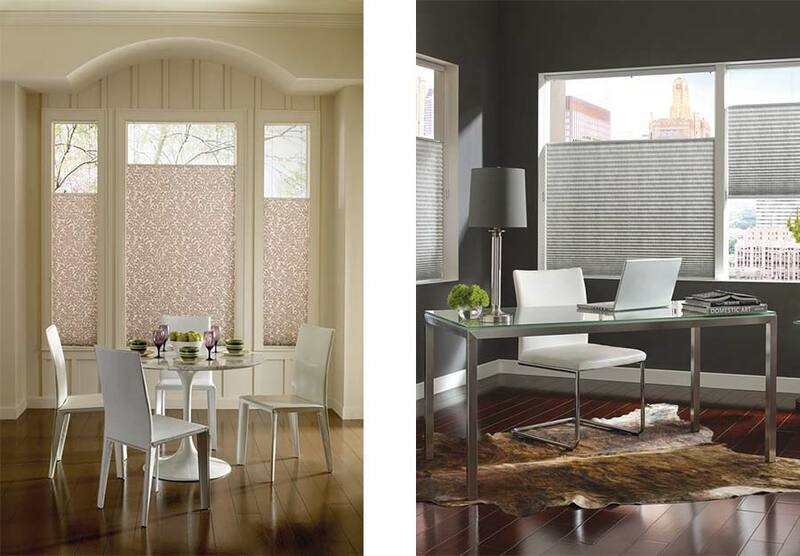 Depending on your home and your lifestyle, you can utilize the top down bottom up shade in any way you see fit. We’ll give you the ways we see this type of shade most often used and let you decide if this is the perfect option for you! Most often homeowners utilize the top down functionality in bathrooms. The ability to lower a shade from the top down is the perfect way to give your bathroom natural light in the morning while maintaining privacy. You are also able to maintain your view of the sky and the tops of the trees! And an added bonus: If your windows open from the top down, you can get also get a nice breeze. There is nothing like starting your day off with nature! Other than in bathrooms, the top down functionality is particularly useful in any room on the first floor of your home. Imagine you are eating in your dining room or watching tv in your living room and you want natural light and possibly a breeze without the neighborhood seeing into your private spaces. 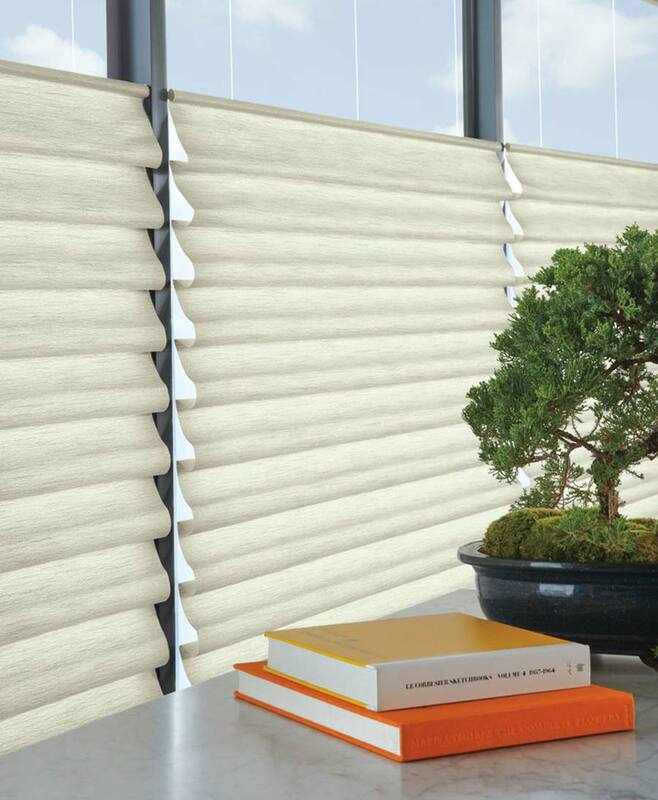 You can open your shade from the top down but maintain the privacy of a window treatment. 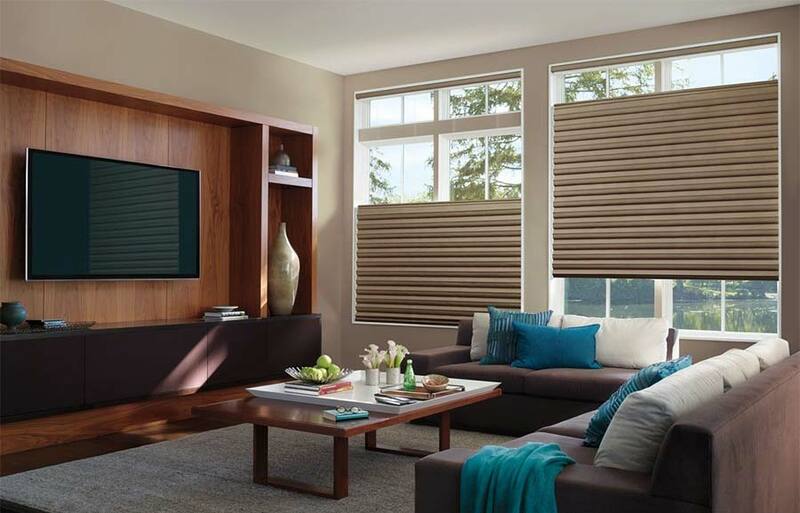 The bottom up functionality also allows you to utilize your window and window treatments in a very standard way. If you simply want your window and shade open from the bottom, you can have it! 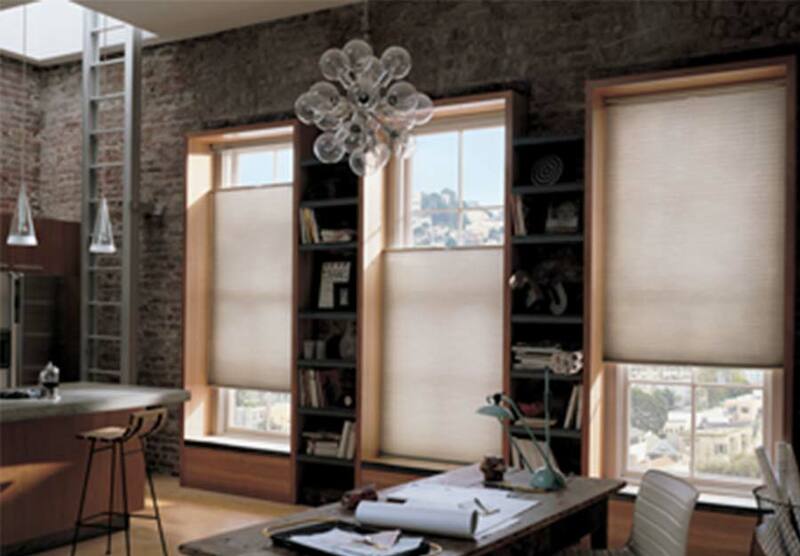 The bottom up function is a great way to block out the intense midday sunshine that shines down on your home while still allowing the window to open. Utilizing the combination of bottom up, top down is the ultimate solution to your every need when it comes to privacy, sunlight, and natural air. The combination of top down and bottom up allows for privacy, particularly at the eye level. 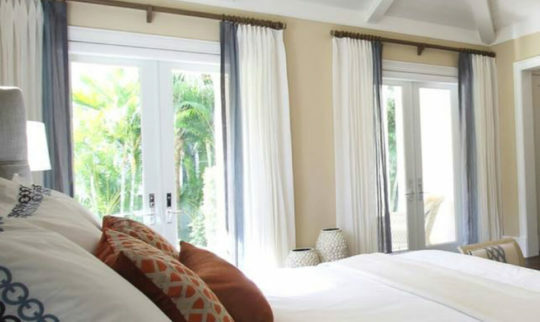 You get coverage throughout the middle of your window, where all of the action is happening on the inside of your home, but you can still let in natural light and a breeze. You don’t want them to be able to touch the window treatment but you would love natural light. You can keep the shade open from the bottom to prevent them from touching anything and open the shade from the top so there is sunlight in the room! The possibilities are endless! One of the best aspects of the top down bottom up feature is that you do not need to permanently decide how you want the shade to function. It can change on a daily basis. 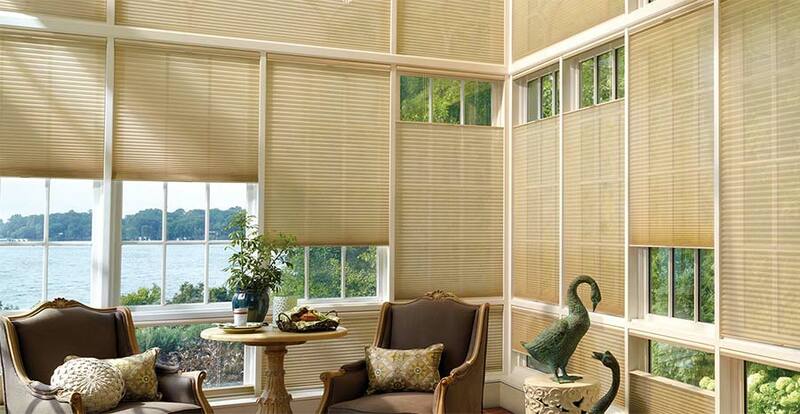 Or, for hard to reach areas, you can have our installers set the shades how you want them and leave them. 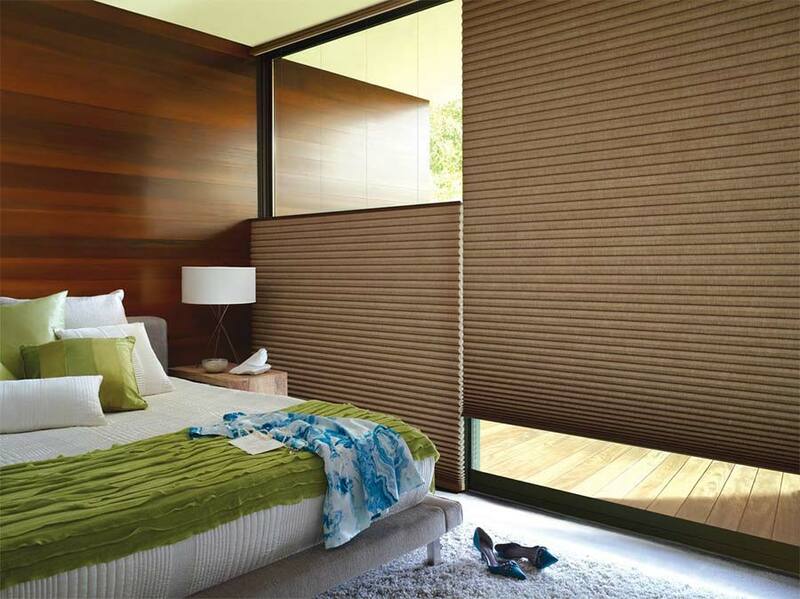 As a third option, you can motorize your shades, allowing you to easily make changes as you see fit! 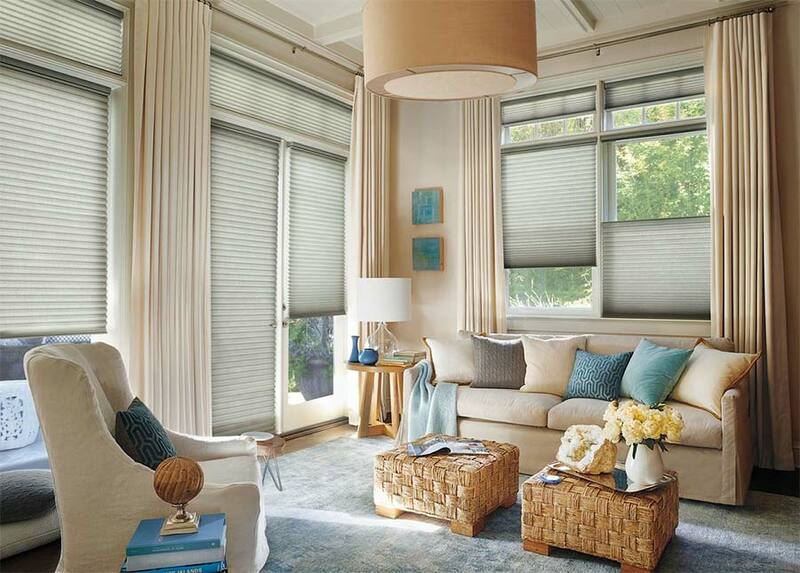 The option for cordless is always available, as are many fabric, material, and color options. 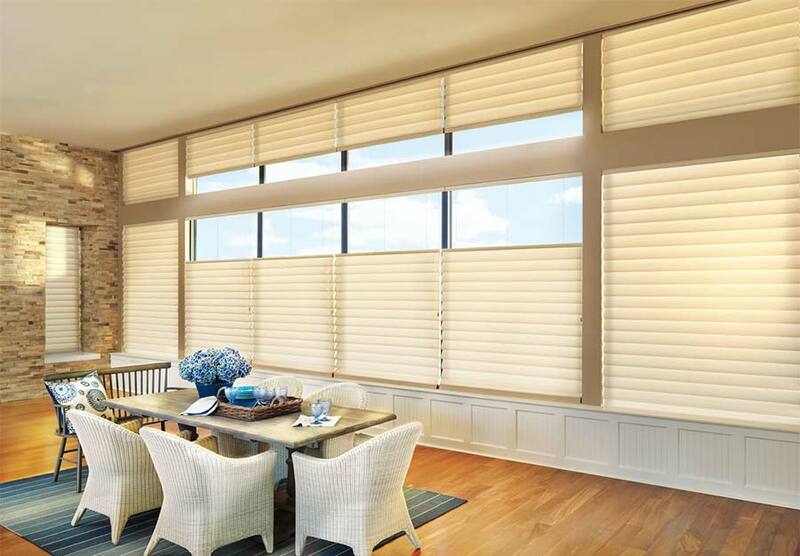 Because the top down bottom up function is available on Hunter Douglas Honeycomb Duettes, Hunter Douglas Woven Woods, Hunter Douglas Pleated Shades, and Hunter Douglas Roman shades, this feature can work for literally any decor. 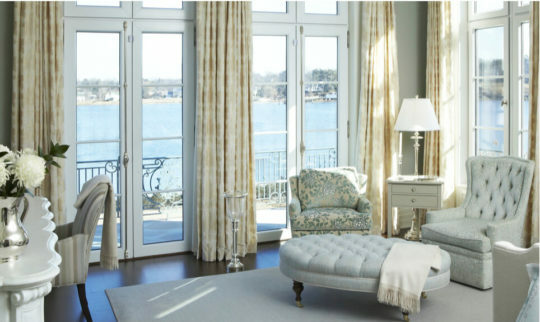 The exact capabilities do vary depending on the product, which is why it is critical to have one of our window treatment experts assist you in finding the perfect product for your home! Call us today to schedule your free shop at home appointment! What?? Are you teasing me? MOD Interiors Online , Farrha, can you hear me? I’m afraid not, checked my volume and everything just to make sure it wasn’t me. Jecks Lea that’s strange… Sorry about that. I shared it on my personal page.. Maybe try there..? Window Works Very odd, i hear you from my phone but not the laptop. Gone are the no sound days for you baby! LolMod Interiors!!!! I did find out that my phone will not record sound in selfie mode! It’s a thing.. I googled it.. I have to go to Apple.., which means I’ll never get it fixed.. ? That’s insane! That means you can never do a video without someone there to hold your phone…. No bueno? Yes I can hear it too..
No sound here either. 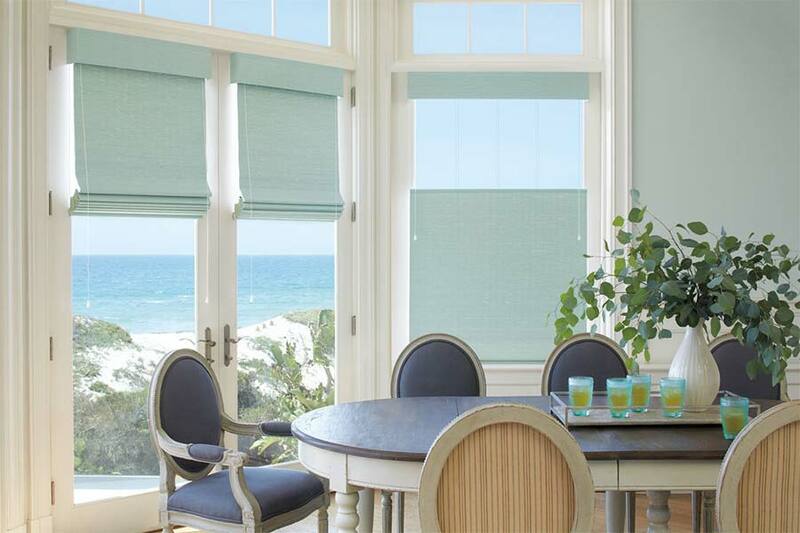 But I love these shades, I need them in my kitchen where my neighbors backyard and kitchen are about 10′ from mine, lol. The best, right Marie Mouradian?! Careful with that breeze with the storm coming!???? Careful with that breeze with the storm coming! ?